The weather here in Texas is getting cooler and closer to the time when I can put on a pair of boots and wrap a scarf around my neck and not feel the need to peel it all off by the late afternoon. I’m looking forward to sipping hot tea in the afternoons and snuggling up on the couch in front of a cozy fire with a big bowl of hearty stew for dinner. 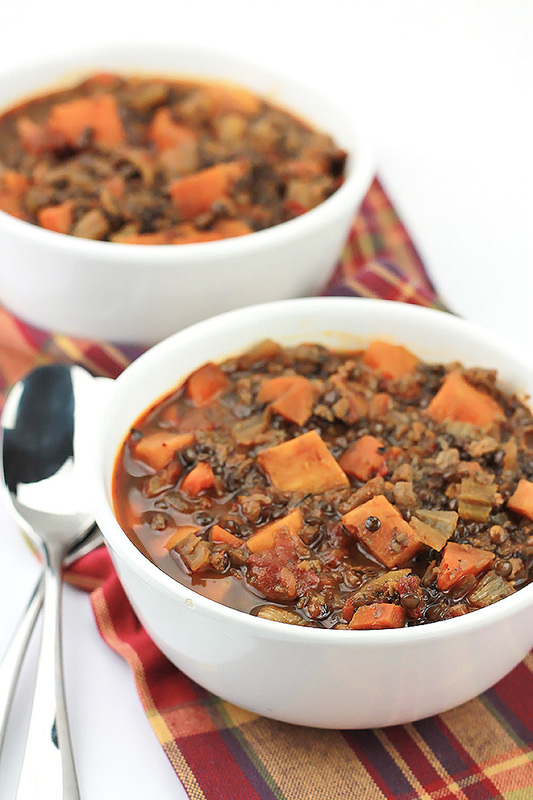 This Sweet Potato Lentil stew is true comfort food that screams Fall!!! 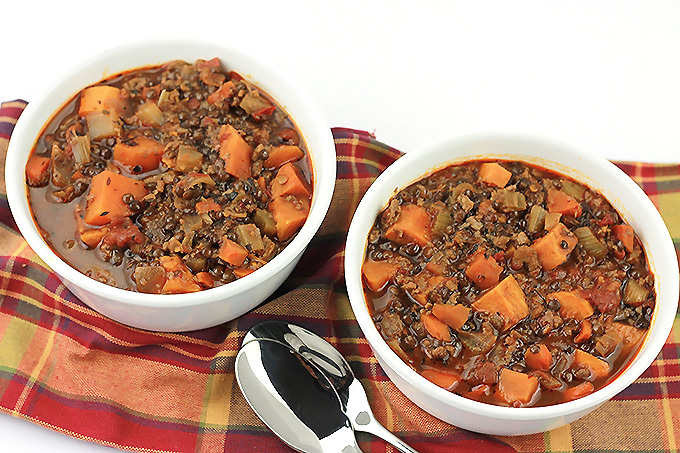 Growing up my mother made a lot of stews during the cold weather months and this recipe is reminiscent of those stews. I generally have one or two bags of MorningStar Farms Grillers Crumbles in my freezer at all times, so while shopping at Target I picked up a couple more bags of crumbles to be sure I had enough to get me through a weekend that was forecasted to be filled with rain and cooler temperatures. Perfect weather for a big pot of stew. 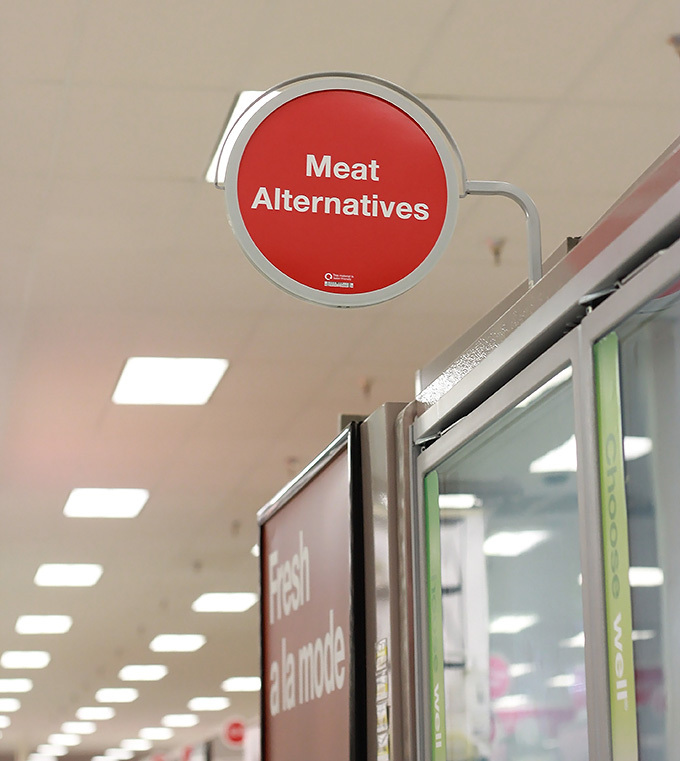 I love the new layout and labeling in Target, it’s much easier to find what I need. I found what I needed in the freezer section under meat alternative. 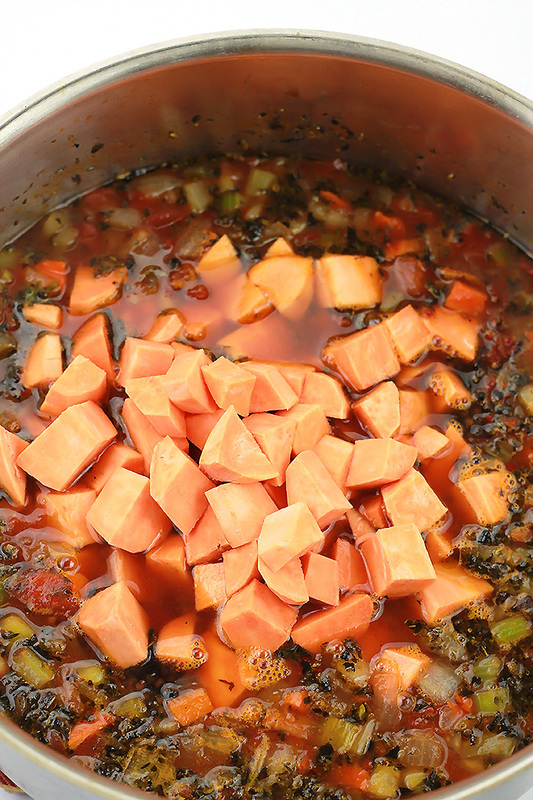 This is a simple and easy stew to prepare, it comes together in under an hour. First the veggies are sauted with the herbs. 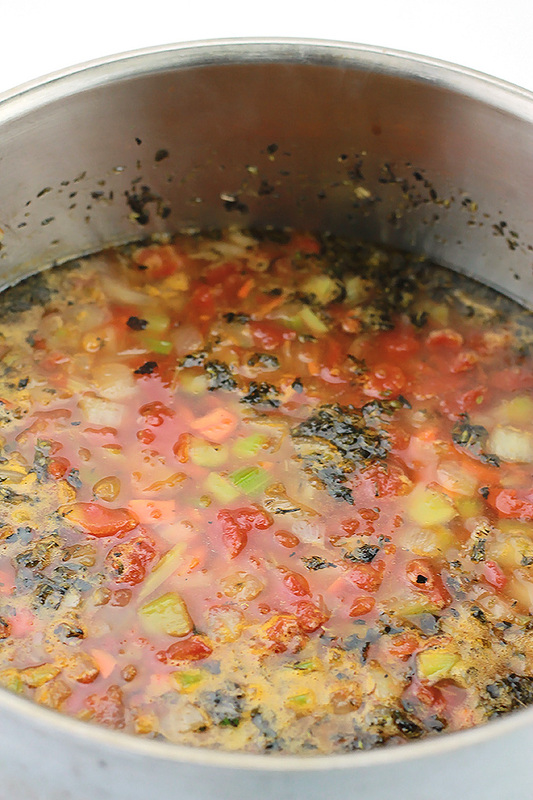 Add the vegetable stock, and fire roasted diced tomatoes. 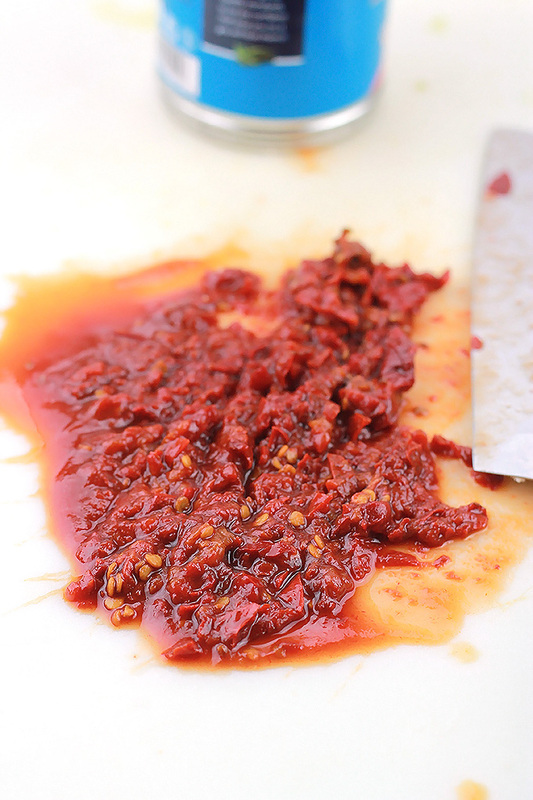 Finely chopped chipotle in adobe sauce. 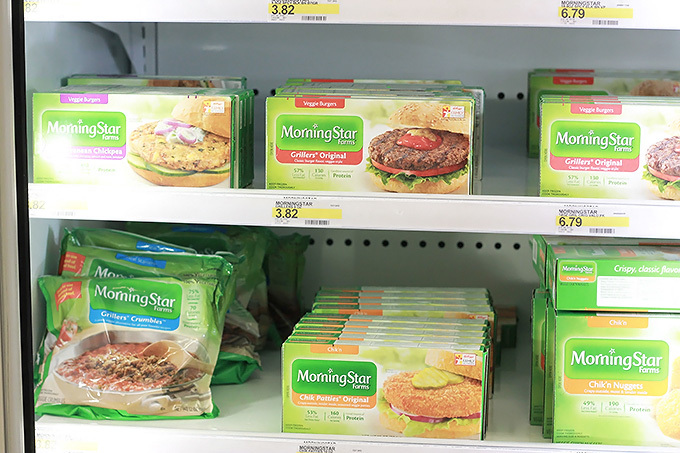 Finally add one bag of MorningStar Farms Grillers Crumbles. The creamy texture of the sweet potatoes helps to mellow out some of the heat from the chipotle. I made a big pot of this and enjoyed it all weekend. It just gets better day after day. Heat olive oil in a large stock pot on medium low, add the onions, celery, and carrots, saute until vegetables start to soften, about 5 minutes. 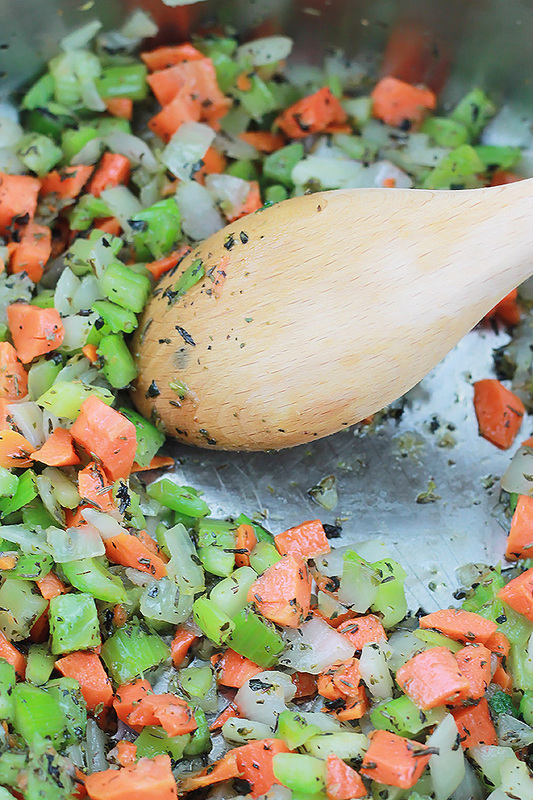 Add garlic, basil, thyme, oregano and salt, continue to cook until the herbs become fragrant, about 30 to 35 seconds. Add the stock, tomatoes, brown sugar, lentils, and chipotle. Stir, cover, and simmer 15 minutes. 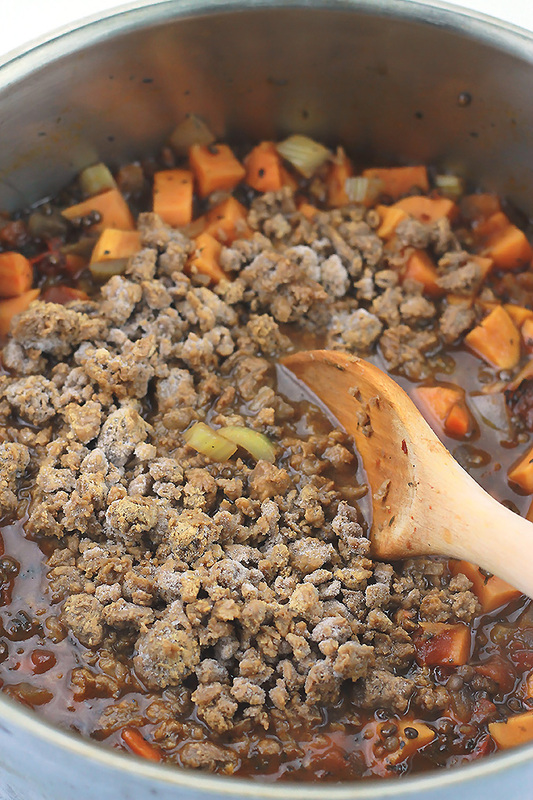 Stir in the sweet potatoes and MorningStar Farms Grillers Crumbles, continue to cook until lentils and potatoes are tender, about 20 minutes. Add in more stock as needed if it stew gets to dry. Taste and season with more salt as needed before serving. 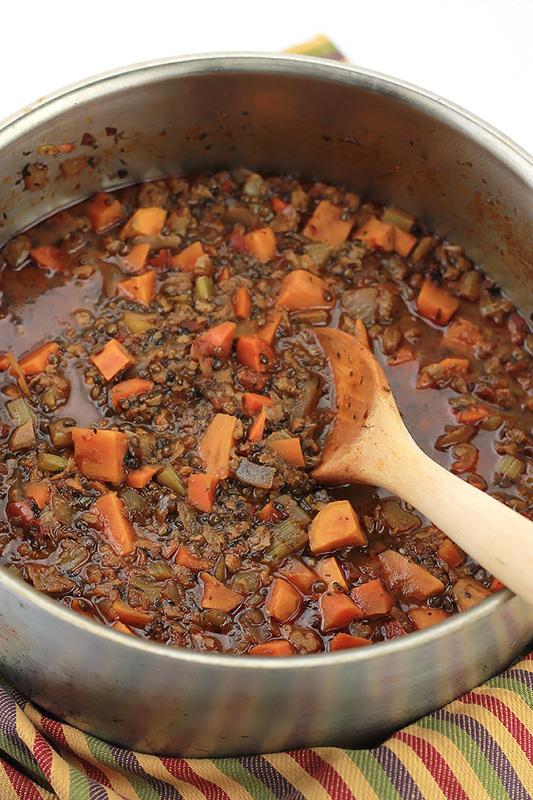 If you use green lentils add them to the stew when you add in the sweet potatoes to prevent them from becoming to soft. Serve stew with crusty bread. 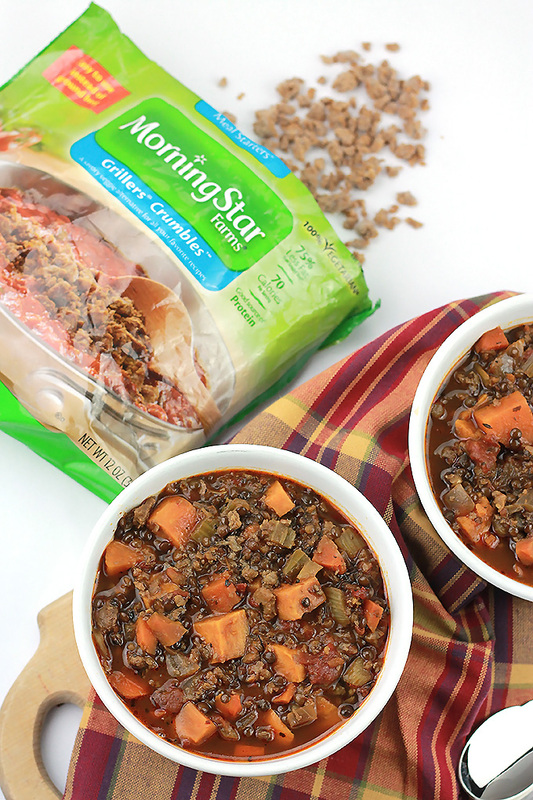 For more MorningStar Farms recipe ideas check out their homepage. And I’d love to hear about your favorite MorningStar Farms recipe. Leave a comment below sharing your favorites. Celeste, this stew looks so good. I have a big bag of brown lentils and I was just thinking that I wanted to make a lentil and potato soup. Your stew looks amazing and so flavorful. One question, where did you buy those black lentils? I’ve never even heard of black lentils. Thank you Neeli, I purchased my lentils from Whole Foods it’s one of their Organic 365 line. They take just a bit longer to cook. Good luck on finding them, and let me know how you like it. 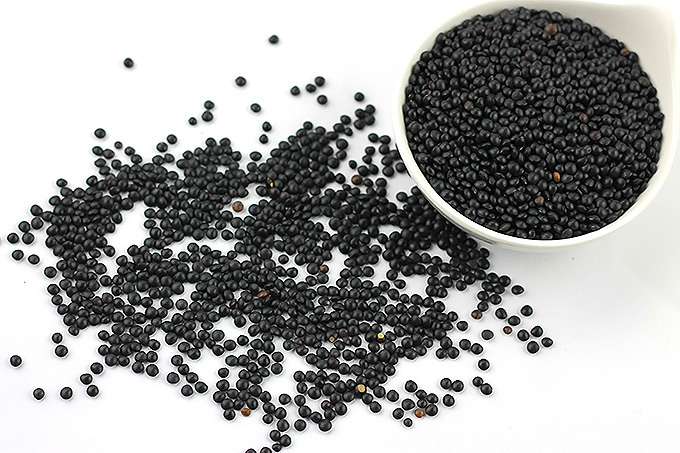 You can also find black lentils at FRESH THYME. It is a lot like Whole foods and I have found pricing to be exceptional. Thanks Maria for sharing, however, we don’t have Fresh Thyme in my area. I love lentils. The weather is most definitely getting cooler here in Indiana. I make lentil soups throughout the fall/winter. Will definitely be trying this (minus the veggie crumbles, I’m just not a fan). This looks absolutely delicious. I’m interested to see how the brown sugar works in this. The brown sugar adds just a bit of sweetness to off-set the acid from the tomatoes and the heat from the peppers. Thanks Brandie, If your husband loves chipotle peppers he may want to add a bit more in the stew. Sniff, sniff I smelled this a million blogs away!! 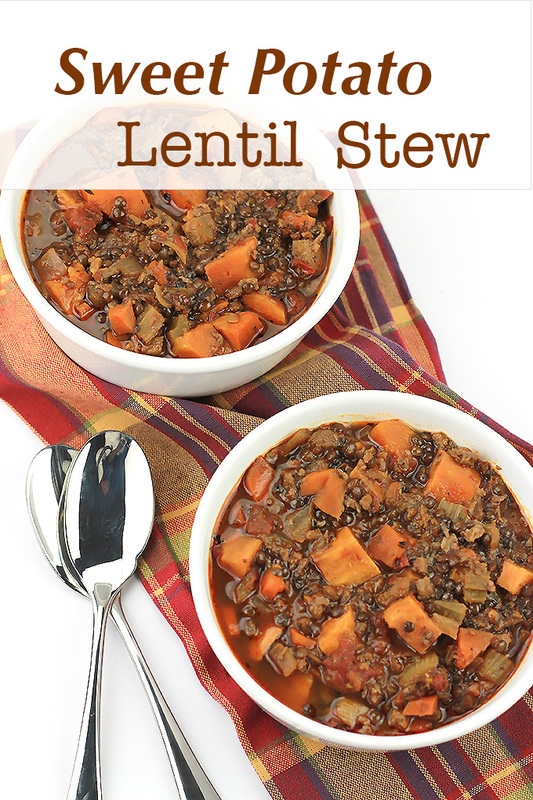 I love sweet potato lentil stew by far one of my faves!!! By the way, I’m from Texas I miss this time of year back home. Thanks for sharing!! I’m glad you like it. BTW what part of Texas are you from, I live in the Dallas area. I’m from Fort Worth, Texas. I have family in Dallas and Houston. This looks and sounds so healthy! 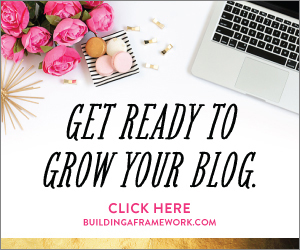 You make it sound easy to make it as well. This is perfect for this weather. It’s super easy, I hope you give it a try. 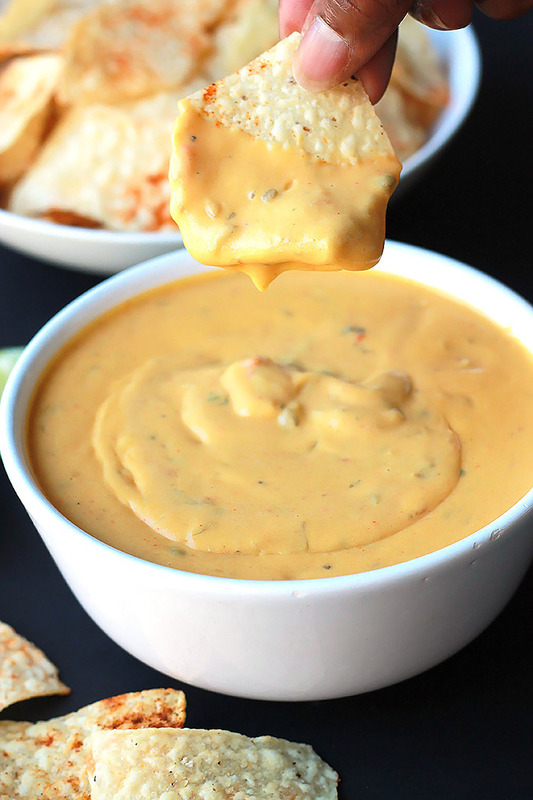 I’m always looking for new soup recipes and this looks wonderful. I hope you enjoy it s much as me and my family. 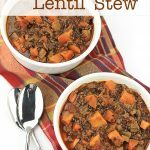 This stew looks delicious and I really love this combination of lentil and sweet potatoes in one dish. It is delicious, I made a big pot and we ate it all week long. Oh, so good! I hope you give it a try.